Try Out A Self Defense Or Martial Arts Class! Prospective students are encouraged to come by and watch a Martial Arts or Self Defense class or two and meet our instructors. You can even join us on the mat to see if Aikido, self defense, or other martial arts classes are right for you. There are no contracts and there is never any pressure to join. Wadokai Aikido is the international organization of the students of Sensei Roy Suenaka. More a family than an organization, Wadokai Aikido is a martial art that was founded in part to further the growth and spread of Aikido, the way of harmony. The members of Wadokai are a close-knit group, and every Wadokai dojo teaches Suenaka-Ha Tetsugaku-Ho Aikido, or “Suenaka style, philosophical way.” At the heart of this philosophical way is the unification of the martial arts and spiritual elements of Aikido, training that requires austere study and practice that takes decades, if not one’s entire life. In Suenaka-Ha Aikido, equal emphasis is placed on physical and personal development. Suenaka Sensei, a direct student of Aikido’s founder O’Sensei Morihei Ueshiba, incorporates all of O’Sensei’s teachings into his style of Aikido. 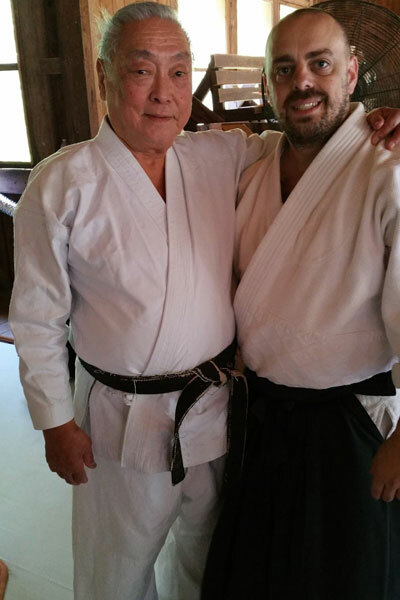 Also a student of many other self defense, martial arts, and masters, Suenaka Sensei imbues a wealth of knowledge and experience into his own teaching. The result is a martial art that is powerful and effective, yet respectful of all living things used for self defense. Aikido is a rigorous and dynamic physical practice conducted in a joyful, welcoming atmosphere, without conflict or machismo. 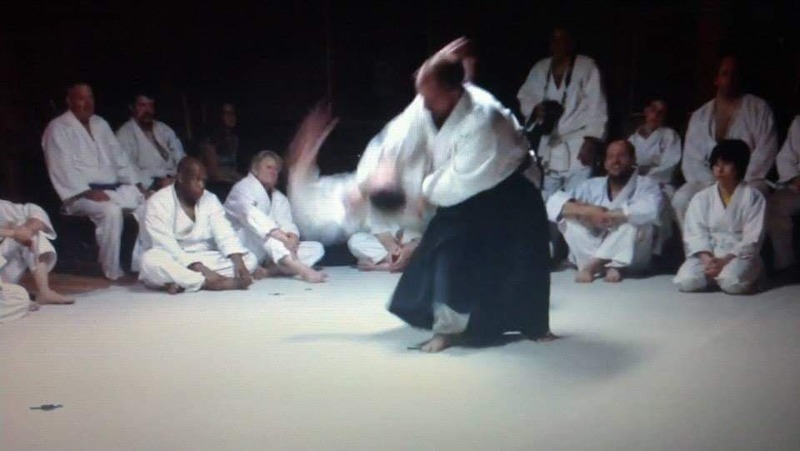 A student of Wadokai Aikido Raleigh can expect to train his body, mind, and spirit in a familial atmosphere. Our self defense classes, and martial arts classes are unique come experience a class for yourself. At Wadokai Aikido Raleigh, we believe martial arts is a means of self-defense, personal and spiritual growth. For us, the study of martial arts, and self defense is not just a hobby or pastime, but also a lifelong path of physical, mental, and spiritual development. We train techniques that work, regardless of the strength or size of our opponents. We focus on thorough practice and mastery of the essentials rather than mere memorization of techniques. We question, research, test, and revise every aspect of our study in order to become true masters of the art. We train hard on the mat and treat each other like family off of it. We believe that the only path to mastery is diligent practice and proper attitude. Come try out one of our self defense classes today!